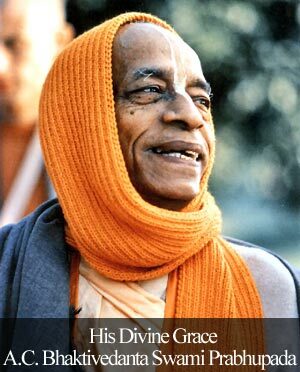 Thank you for sharing this excerpt from Radhanath Swami ‘s life. Really we are like the child who lost his parent.The person who takes the child to his parent is like saint who take us to towards Krishna.we may get all the things but as the soul is the part of Krishna, it cannot be happy unless united with Krishna who is our real father.Thank you maharaj for sharing this article. Thank u Maharaj for giving us this wonderful advice that we should be reconnected to our real father and seek real spiritual happiness. Radhanath Swami has wonderfully explained our realation with God, our current state. Just as a spark cannot maintain its identity separate from the Fire, similarly a spirit soul can be happy only in connection to God. 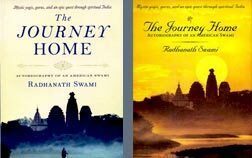 Thank you for sharing such a wonderful article in HH Radhanath swami’s life. Such crystal clear explaination of GOD by Radhanath Swami. Thank You! All our problems have arisen due to forgetfulness about our eternal relationship with God. Helping some one live in the ghettos, and provide some temporary facilities is not the solution.Very nicely explained. 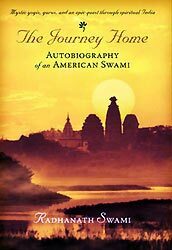 Radhanath Swami is a wonderful guide and teacher of spiritual life. Thanks for this wonderful article….